Masters of Vision is a major national landscape photography exhibition coming to Nottinghamshire in July 2015. 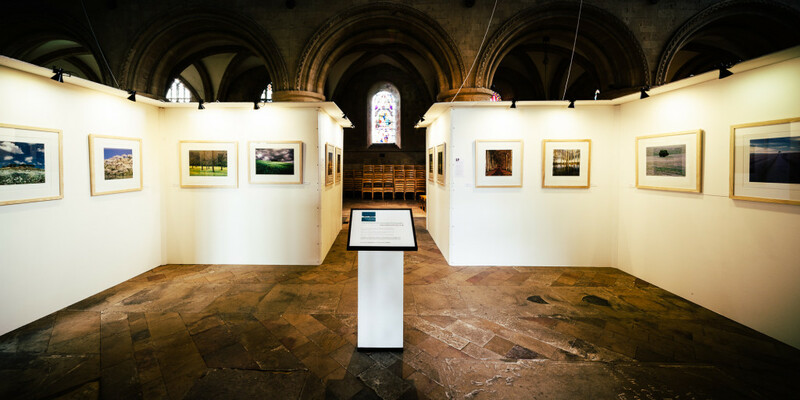 Seven photographers will be exhibiting their incredible images within the glorious architectural setting of Southwell Minster Cathedral. This summer, Southwell Minster Cathedral will provide a stunning backdrop for a major exhibition celebrating the state of the art in British landscape photography circa 2015. Masters of Vision showcases truly beautiful imagery, an epiphany for creativity and a feast for the eyes. Talks, seminars and audio-visual presentations will all form part of the Masters of Vision Exhibition. Our aim is to inspire and introduce you to the work of some of the leading exponents of the exciting and wonderful world of landscape photography.